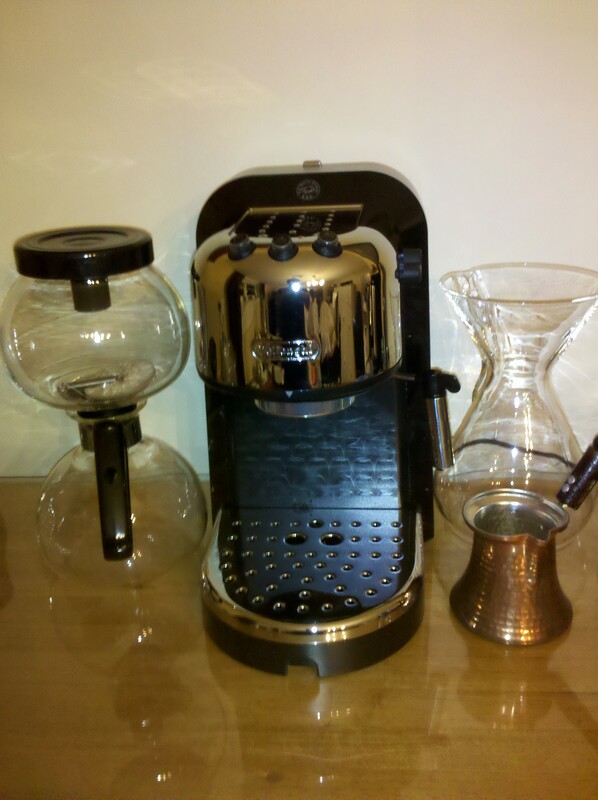 Not to long ago, I purchased a DeLonghi espresso machine off Woot.com. While it wasn’t the Rancilio Silvia I’ve been dreaming of, who could argue with the price of it. It was certainly a few steps above those plastic ones at Wal-Mart. So I took the plunge, enjoying my morning and midnight espresso with it. This was until one day that it went haywire, shot hot water everywhere, and just quit working right. So I contacted DeLonghi who after a series of e-mail and phone calls replaced my espresso machine with a BRAND NEW ONE. Needless to say, I’m happy, satisfied, and a DeLonghi customer for life. Other companies should take a hint.